December is the time that we have our AGM and invite our members to elect our upcoming executive that will guide the chapter's activities over the next year. Nominations for executive positions of President, Vice President, Secretary and Treasurer are invited and are open up to the time that the meeting is called to order. The agenda for the meeting will be brief and include a succinct report from our president, treasurer and secretary followed by any nominations and the election. 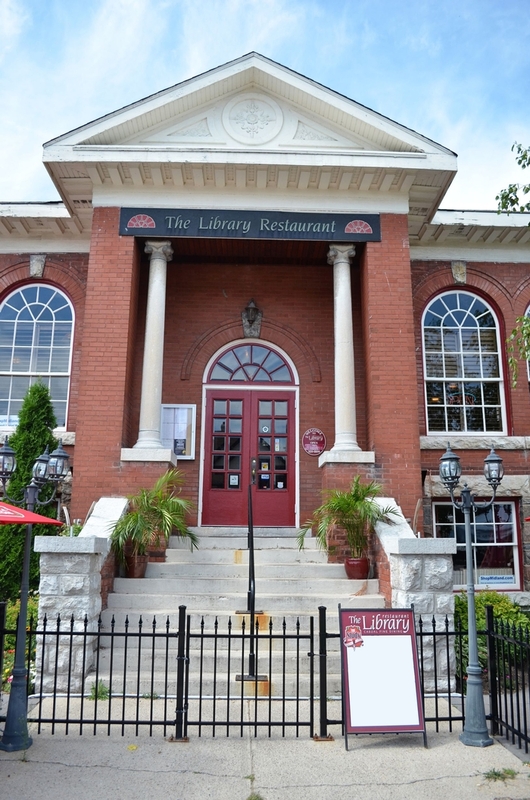 Our venue for the meeting and social will be in a small lounge on the lower level of the Library Restaurant in downtown Midland - http://www.thelibraryrestaurant.ca/thestudy.html - that has a decent menu and bar. All members and guests will be responsible for their own meal and bar costs. 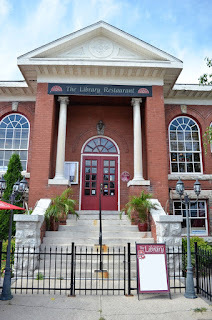 Those who want to arrive early and take advantage of the upstairs restaurant menu should make reservations.